Is now available, 100 pages, a complete history of the White-bellied Sea-Eagles at Sydney Olympic Park, NSW, Australia. Click on the book below to preview. 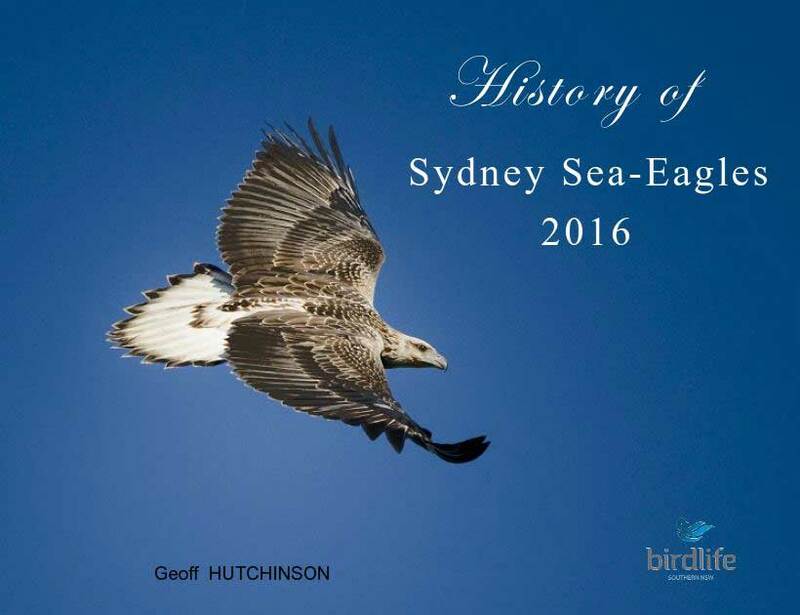 History of the Sydney Sea-Eagles, 2016 edition up to and including nesting activities is available. 100 pages, Hard Cover, 28cm x 33cm, full gloss. That is Australian $$$$ if you are paying with US$ you have to do the conversion at that time. Payments to ghutcho@yahoo.com via paypal only. 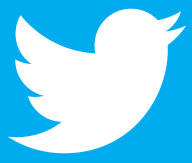 Your full name, and Postal address including appropriate post (zip) code. This is not a fundraising activity. The pricing above is the full price from the publisher. install it on your mobile. © 2016 Sea-EagleCAM Team. All Rights Reserved.